Ultimate travel companion. 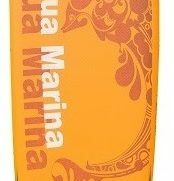 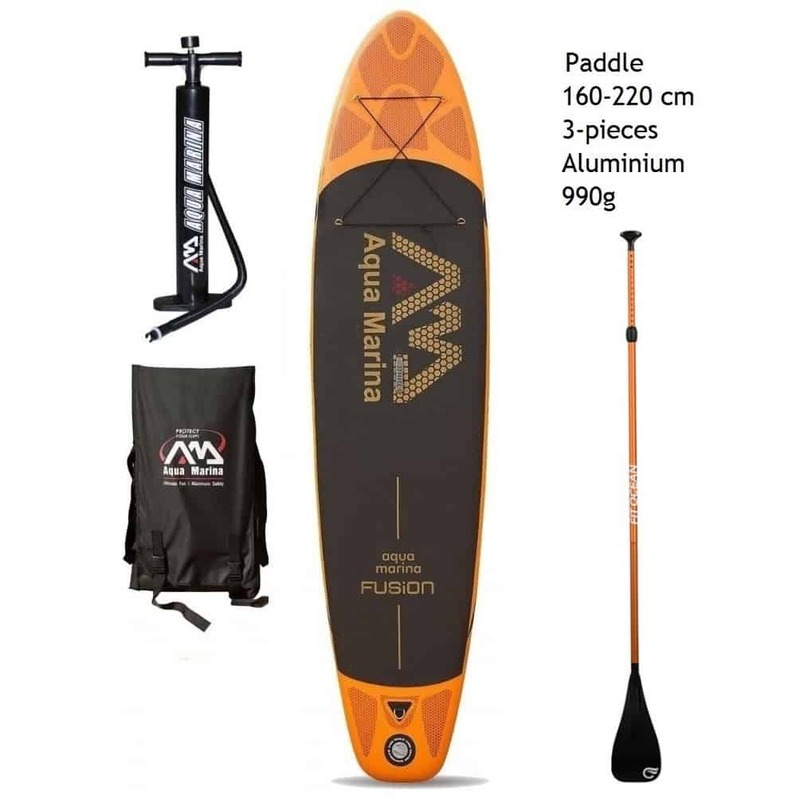 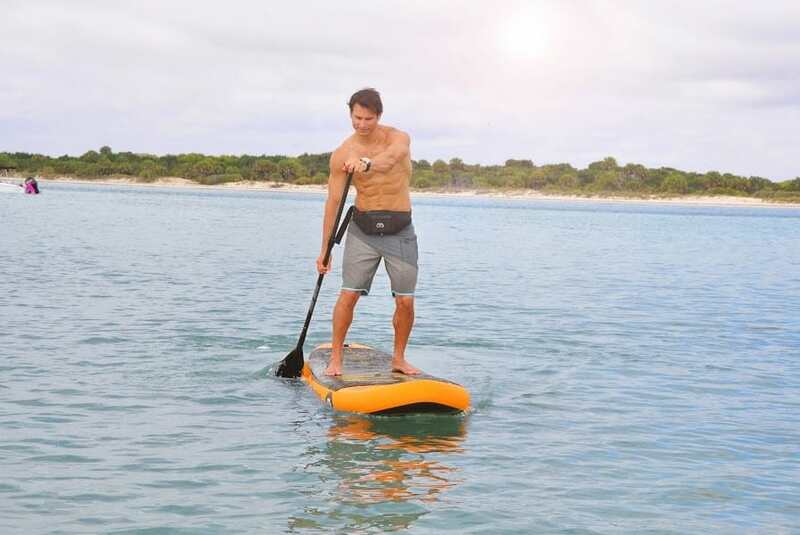 The Aquamarina Fusion SUP gets its reputation as an excellent flat-water cruising board, with its length and proportion, providing excellent glide for exploring, fitness and cruising. 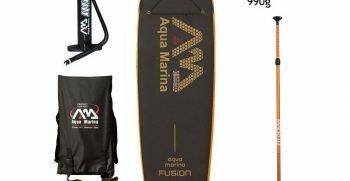 Dimensions 10′ 10″ x 30″ (330cm x 75cm), 6´´ / 15 cm thick. 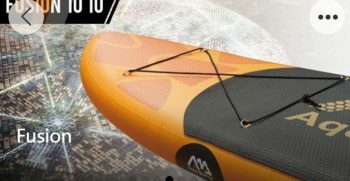 Volume: 290 Liter. 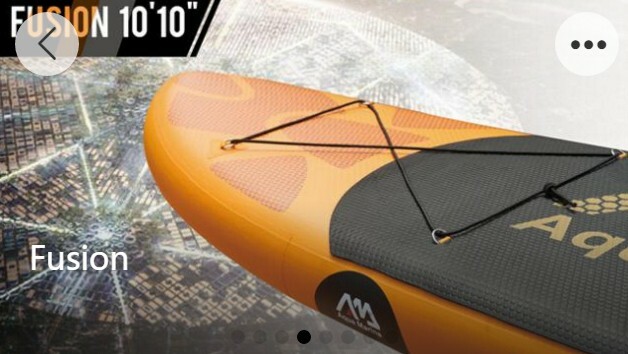 Weight 10 Kg.